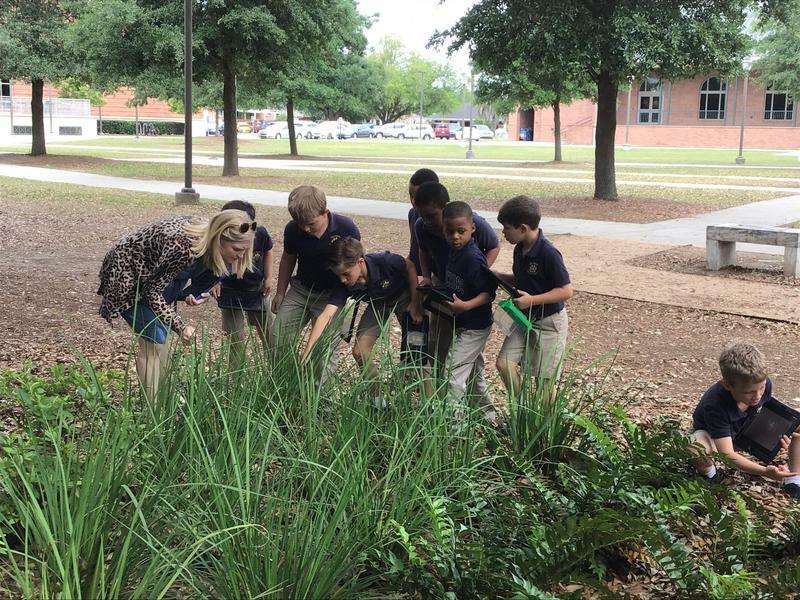 Second graders traveled to the butterfly garden on the Elysian Fields campus to get a close up view of insects and plants. 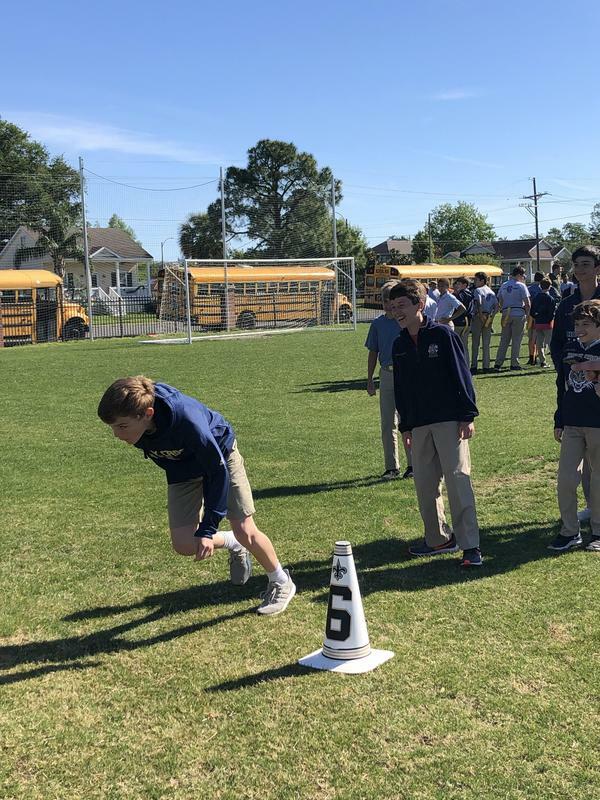 On Tuesday, April 16 Holy Cross School 5th through 7th graders participated in the NFL PLAY 60 program hosted by the New Orleans Saints. 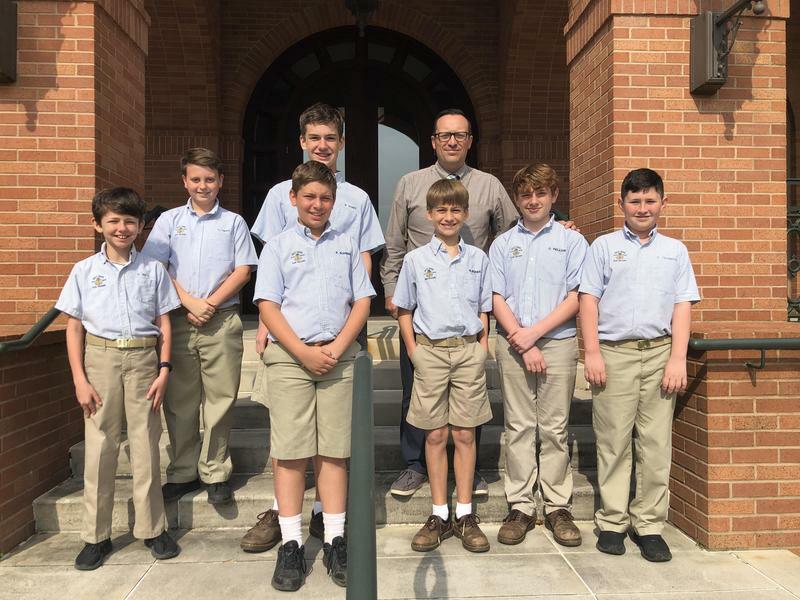 Congratulations to our Academic Games Team members who are heading to the National Tournament in Orlando next week. 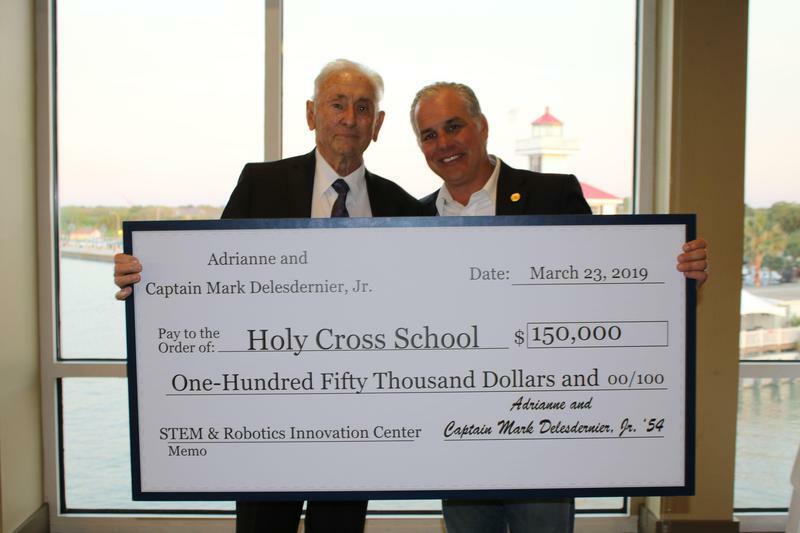 Holy Cross School alumnus Mark Delesdernier, Class of 1954, donated $150,000 to establish the Captain Mark and Adrianne Delesdernier STEM and Robotics Innovation Center. 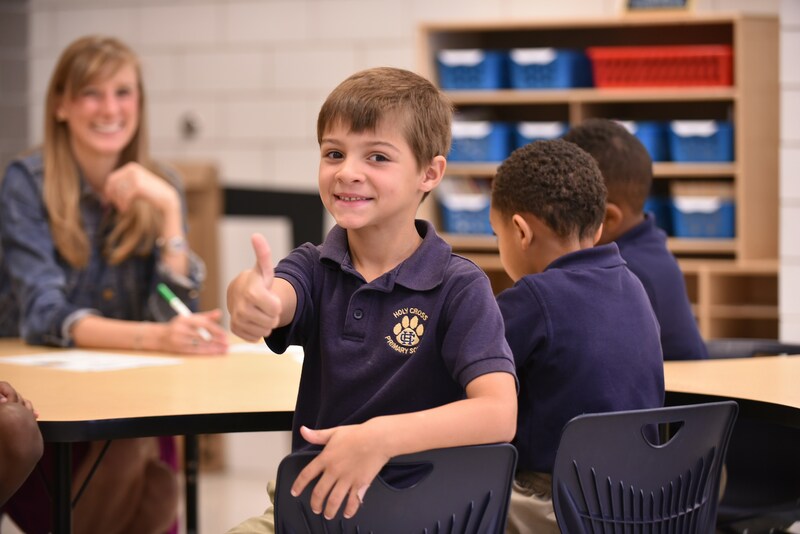 Rebecca Velez is a kindergarten teacher who loves to encourage individuality and creativity. 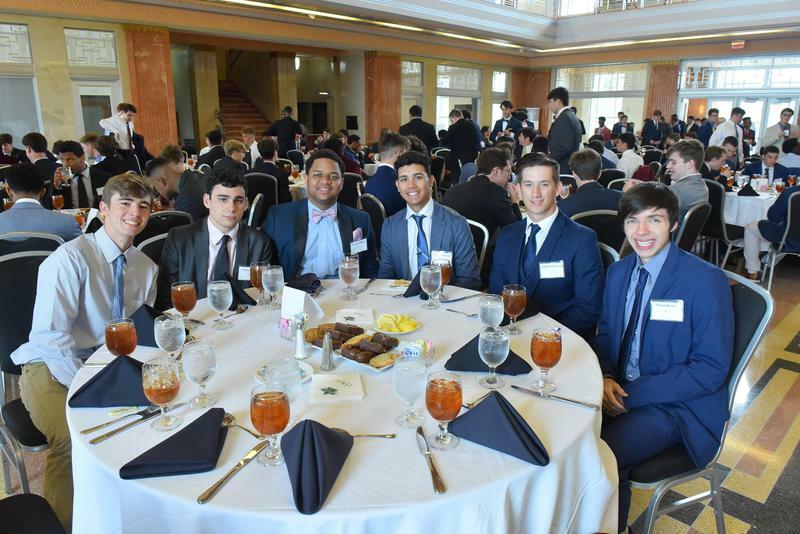 She wants her students to feel like they can be themselves and to love being at school. 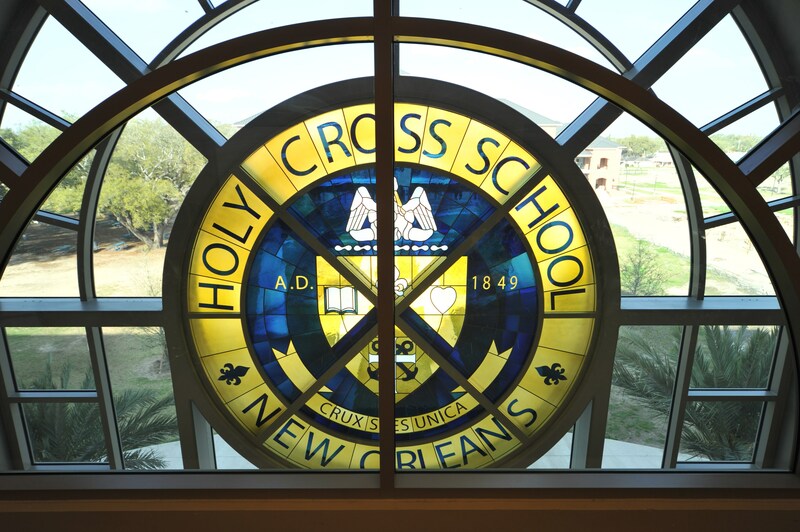 For math teacher Cindy Bourque, Holy Cross is about more than just academics. 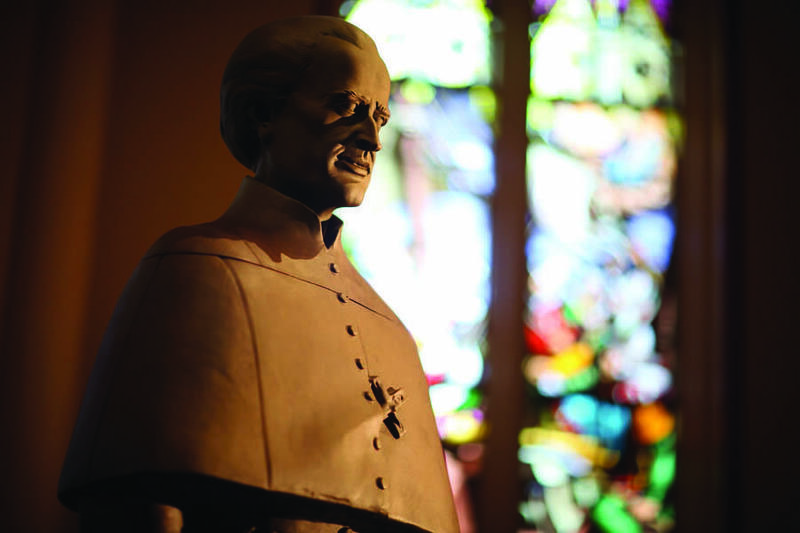 She is a firm believer in the school's philosophy of forming the whole student: mind and heart, body and soul. 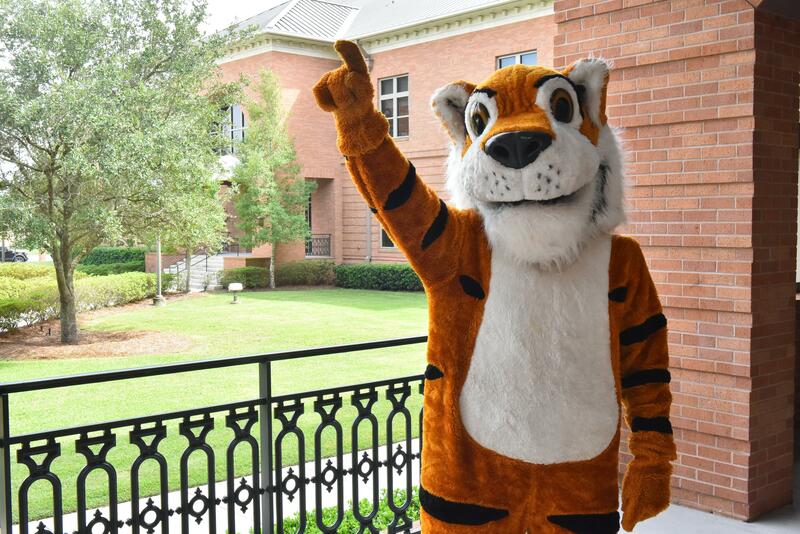 Michael Arvites is the Social Studies Department Chair and Assistant Basketball Coach. 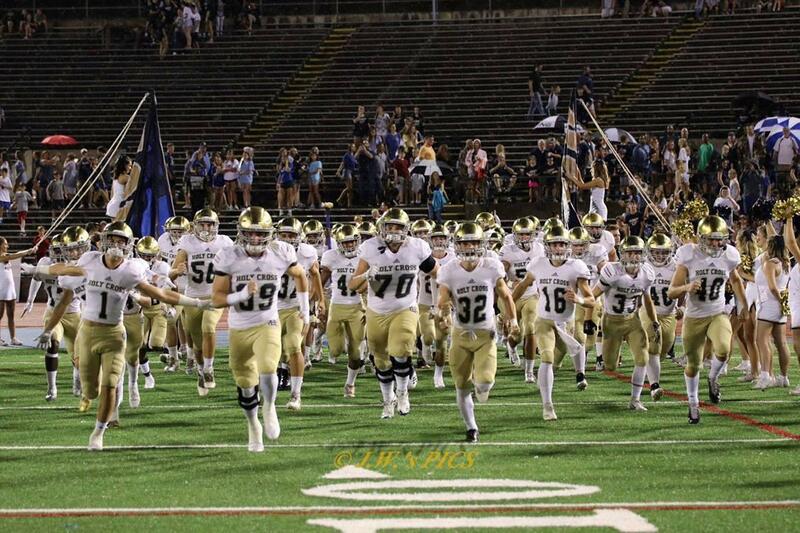 He teaches AP World History, AP European History, US History Honors and a new course at Holy Cross on World War II History. 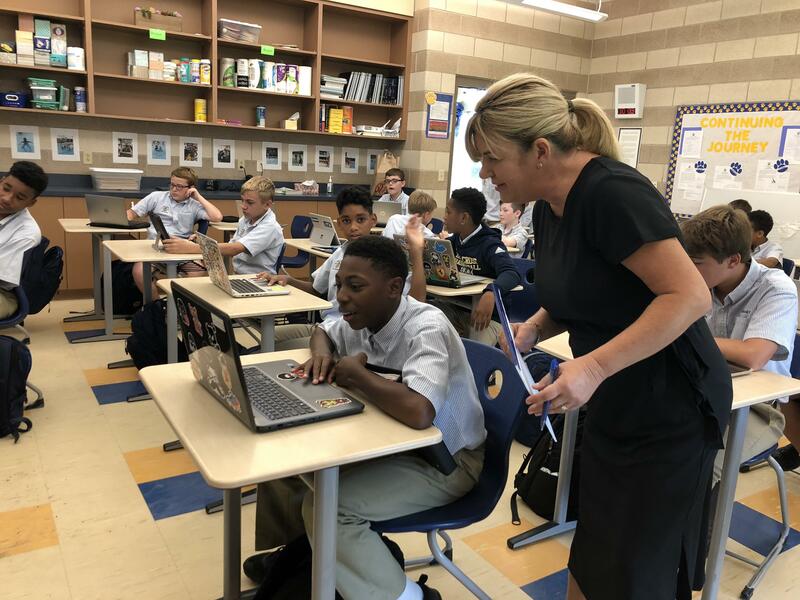 Anne Chabreck is the English Department Chair and teaches high school English IV College Prep and Honors, and Advanced Placement English Language and Composition. Her philosophy is to teach students to think critically, read deeply, and write clearly.